Check it out! Video of Japanese volcano Mt. Shindake erupting! Last week, Japanese volcano Mt. 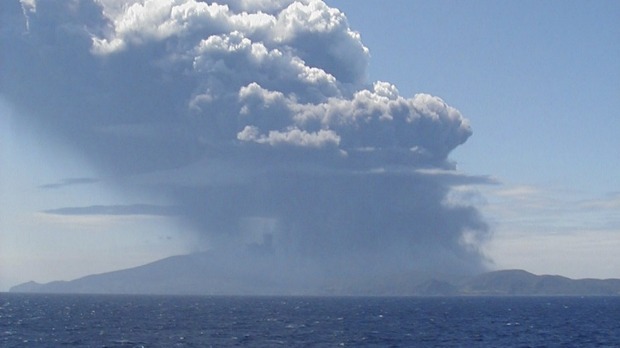 Shindake blew its top, and there’s some amazing footage of the eruption!